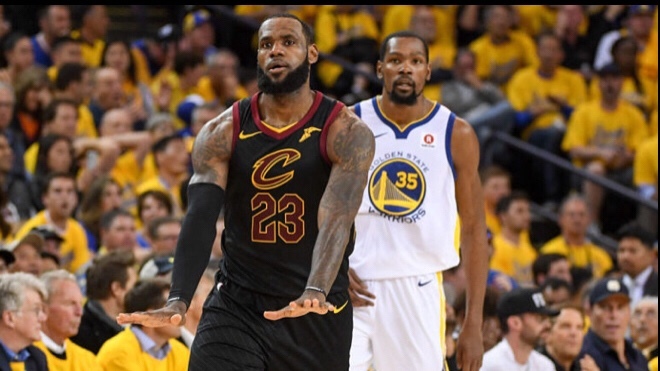 Listen to Lebron James – It Ain’t Easy ft. Kevin Durant (Song). NBA stars LeBron James and Kevin Durant take their skills from the court to the mic. Recorded during the NBA Lockout in 2011, James and Durant form an alliance on this Franky Wahoo and StewBillionaire production. Song was originally was recorded in 2012-2013 during the NBA Lockout. Kevin Durant & Lebron James Came to Spider studios based out of Cleveland OH , to record . The original beat was a industry instrumental and could not be used for media . So Franky Wahoo & StewBillionaire redid the production around there original vocals The song was planned to go on NBA 2K19 but never did . Here is the secret song everyone has been waiting for .